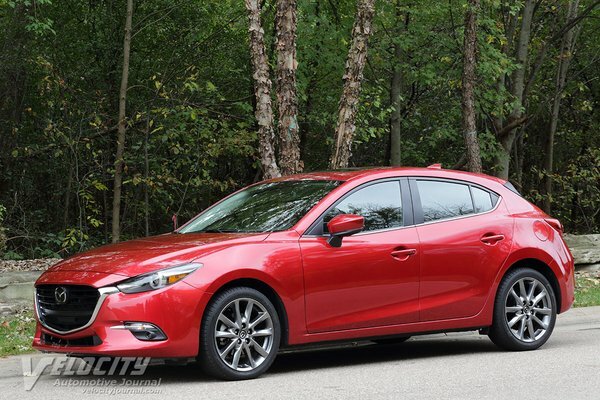 The Mazda3 is one of the better examples of the compact segment. To succeed in this segment, it takes a combination of style, value and fuel economy. While the Mazda3 delivers on style and fuel economy, it is no longer the value that it once was. Offered in both 4-door sedan and 5-door wagon body styles the Mazda3 has models ranging from the basic to fully-loaded. Engine choices include a 2.0l four-cylinder engine and a large-displacement 2.5l four cylinder.